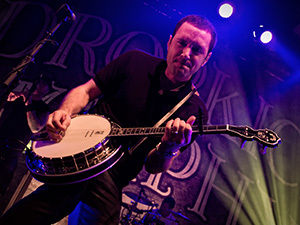 Our favourite Celtic Punk band, Dropkick Murphys, returned to Toronto on Sept 15th to head-up Sound Academy. These guys are always a show and a ton of fun to photograph. The band released their 8th studio album, Signed and Sealed in Blood earlier this year. Our concert photos below. Cheers!